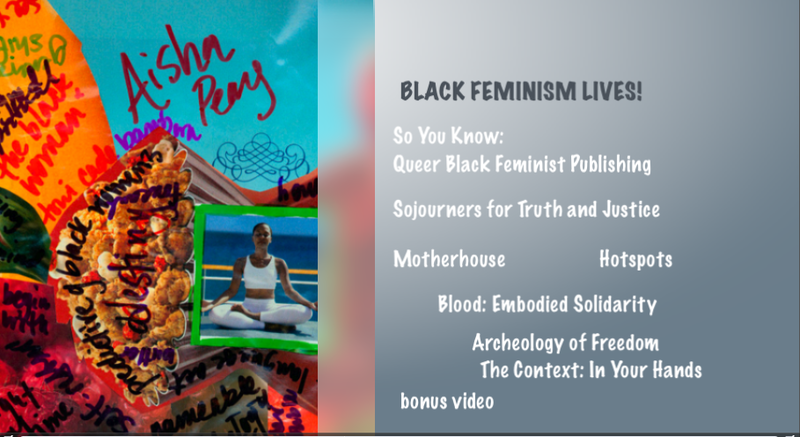 Eternal Summer of the Black Feminist Mind Educational Videos! Watch, share, enjoy, repost! If you’d like to order a DVD with these videos and more to use in your classroom (and to support the MobileHomeComing Community Documentation and Education Project) make a donation of $15 or more to the MobileHomeComing Project! 2) Enter an Amount and note that you are ordering the DVD. (or login to your paypal account). 4) Follow instructions to finish your transaction. You’re Done!